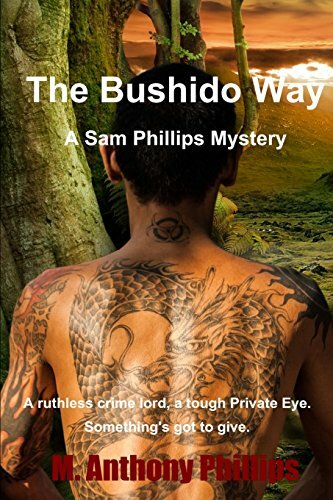 about this book: The Bushido Way is about a young man returning from Vietnam and wanting to establish himself in the Private Detective business his father left behind. His father has big shoes to fill and Sam with all his flaws gets off to a rocky start. Conflicted with nightmares from his deadly tours in Vietnam, Sam has trouble finding clients. Helping Sam is his secretary Constance and his troubled "muscle guy" Armstrong Jones, trying to clean himself up to get his own P.I. 's license. Sam finally gets a case helping an old friend by protecting her little brother get out of the Japanese Mafia but bad things begin to happen almost from day one. 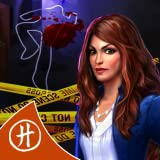 Sam has stepped into the seedy world of the notorious Hiroshi Ito who will kill anyone who gets in the way of his business, and that business is finding and killing Sam's client. Set in Hollywood in 1976, The Bushido Way is a hard-boiled crime story that will keep you intrigued throughout the whole book. I wrote this book as an homage to my father Sam Phillips, at one time a P.I. himself. The cover I picked myself depicting the tatoos of a Yakuza gangster. The title represents the philosophy of the samurai code for the warrior way, the meaning of the word bushido. 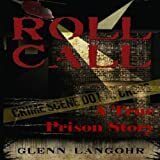 It took approximate 8 months to write this story and the readers are primarily lovers of hard boiled detective enthusiasts who follow writers like Elmore Leonard, James Patterson, and Walter Mosely.